It was in early January 2015, when Florida Marine Transporters, Inc. signed an additional towboat, bringing the total to 63 vessels contracted over the last 10 years. 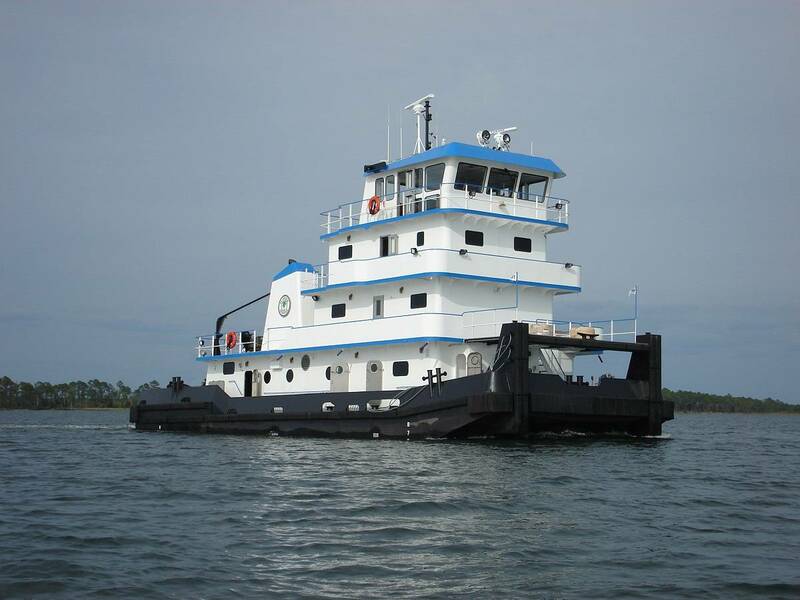 Five of the most recent 90’ inland towboat deliveries to Florida Marine occurred over the past twelve months. The M/V Bill Seymour was constructed at Eastern’s Allanton Facility from a design furnished by Gilbert Associates, Inc. of Boston. 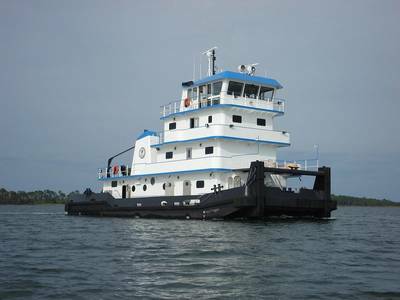 This ongoing order for 90’ towboats originally began with a 25-vessel contract, with deliveries starting in 2006. It has expanded to become the largest single builder, single owner, new construction program with the same class towboat design in United States history. • Caterpillar • Florida Marine Transporters Inc. • Gilbert Associates Inc.